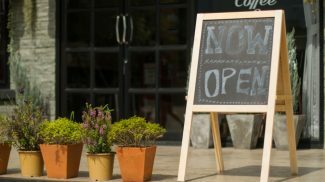 If you’re interested in starting a hair salon franchise, there are plenty of options to choose from. Supercuts is an obvious choice. But there are other big names you might be familiar with, including those that cater to men, women, children and the whole family. Here at 10 hair salon franchises to consider. 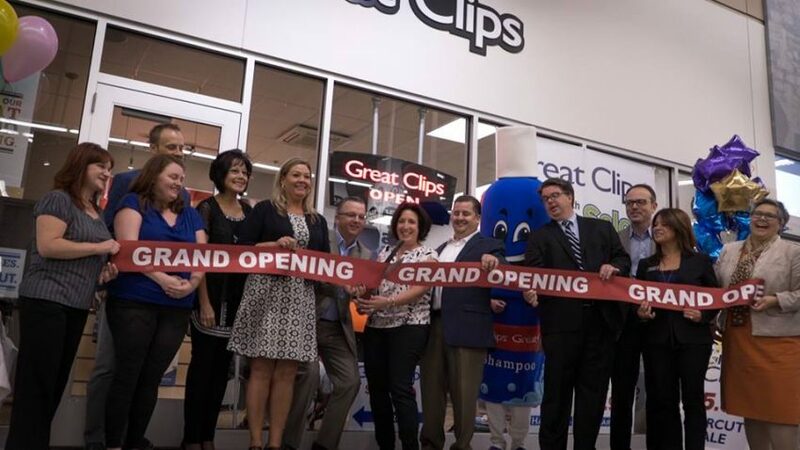 Great Clips is a nationwide franchise that also has locations in Canada. There are currently available territories in several states, especially on the coasts. And the initial franchise fee is $20,000. 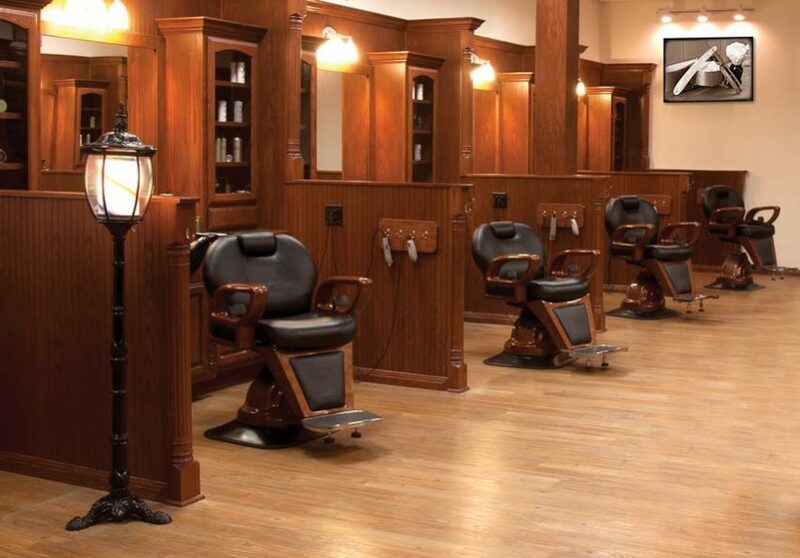 Fantastic Sams is aiming to create a new type of salon experience by combining the barbershop and full service salon. 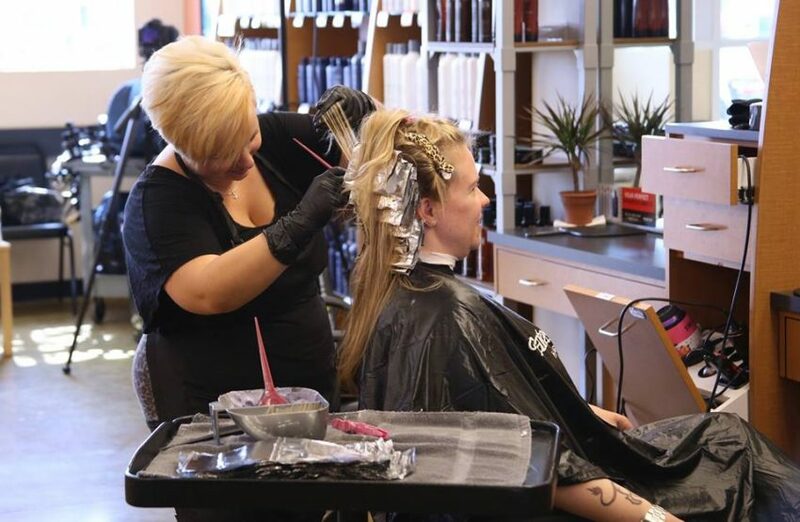 The company requires franchisees to have at least $70,000 in liquid capital for one salon. And it does offer a Preferred Lending Program. 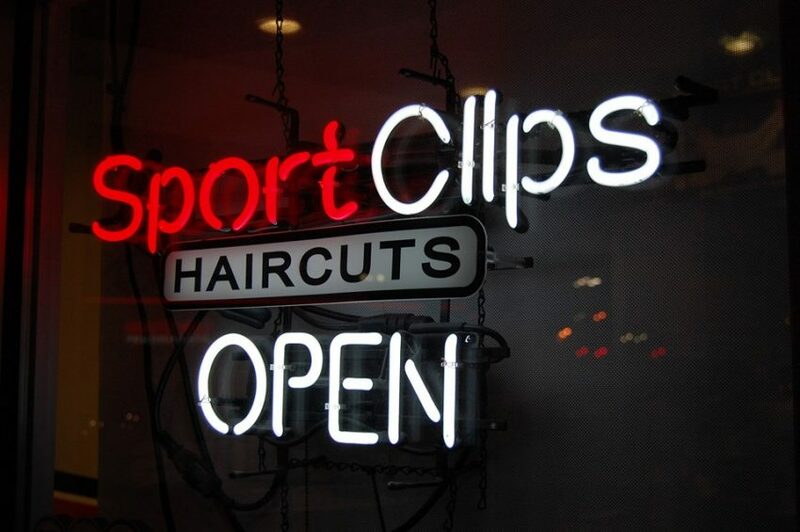 Sport Clips is a men’s hair cutting franchise with a presence in all 50 states. The company provides training and support and offers relatively low startup costs depending on your location and size of the franchise. 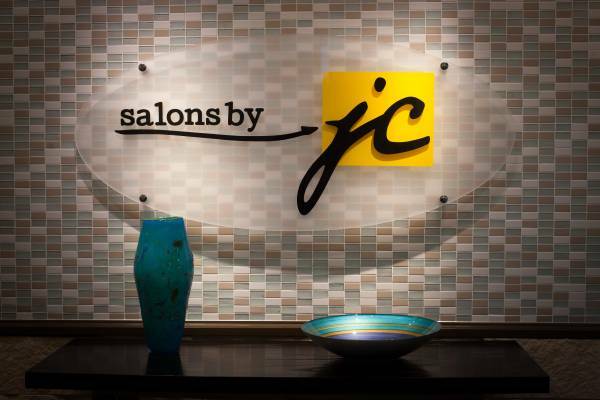 Salons by JC features a franchise concept that offers hair care as well as services for nails, skin care, cosmetics and more. 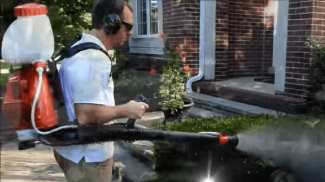 The company is growing quickly and offers an extensive training program to go along with the name recognition you can get by franchising. 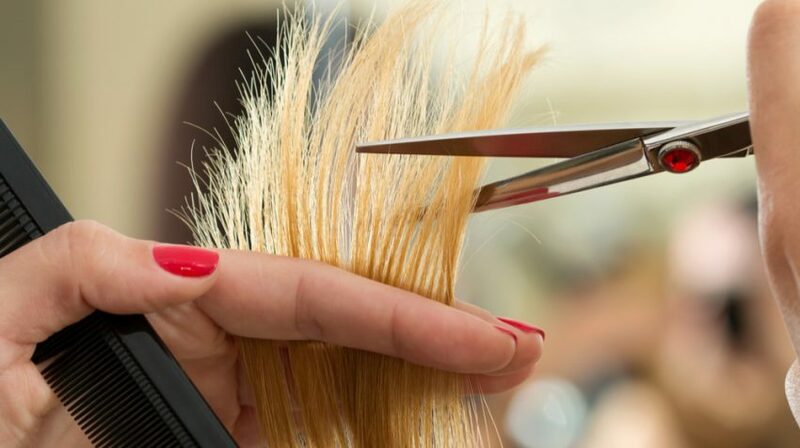 Cost Cutters is a family hair cutting franchise that is part of the Regis Family of Brands. The initial business investment ranges from $88,500 to $180,100. 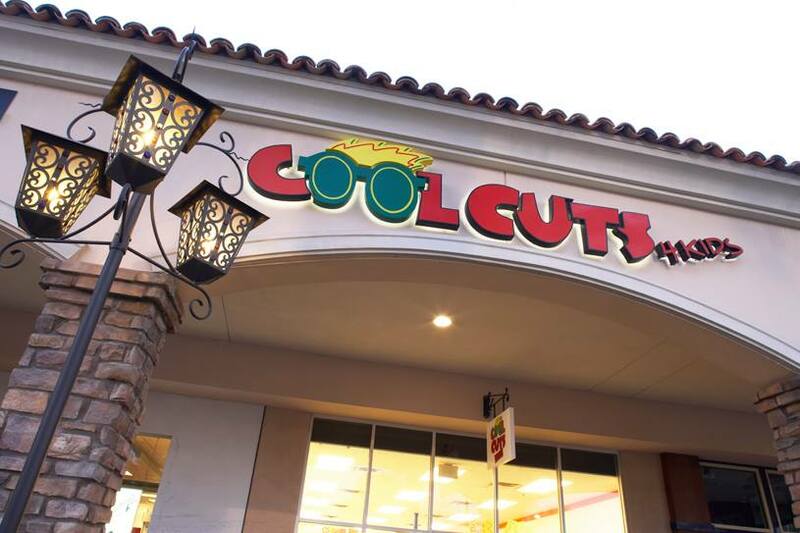 Cool Cuts 4 Kids is the largest hair care chain specifically for kids. The company is currently looking for franchisees interested in opening at least three units. 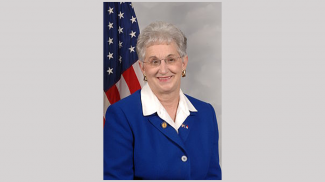 And the initial investment ranges from $107,998 to $189,030. Snip-its is another salon franchise created specifically for kids. The initial franchise fee is $35,000. And there are also startup fees associated with things like building, equipment and advertising. Pro Cuts is a hair salon franchise aimed at men and boys who love sports. The company currently has more than 30 themed locations and requires a minimum of $150,000 in liquid assets for new franchisees. 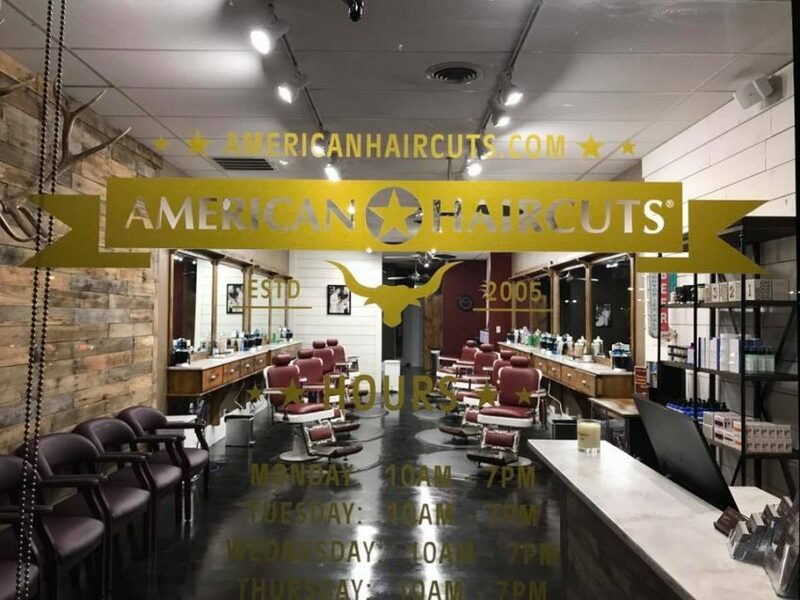 American Haircuts offers men’s haircuts and grooming products in an updated barber shop setting. The initial franchise fee is $30,000, with a total upfront investment of $182,000 to $244,000. 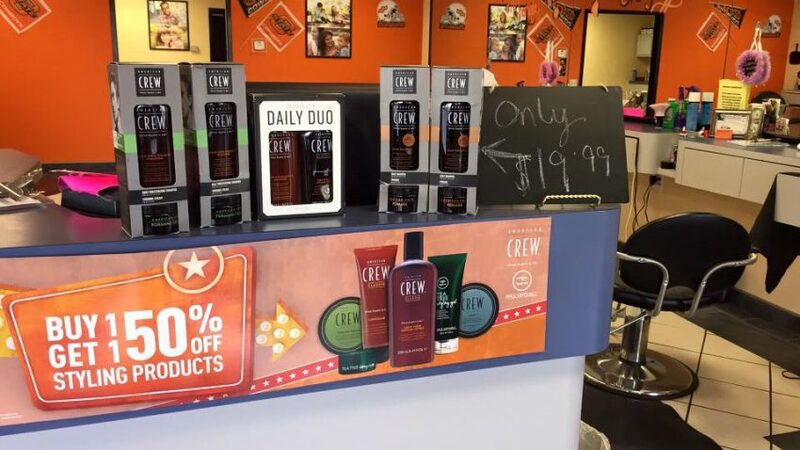 Roosters is a men’s grooming franchise that’s been in operation since 1999. The company is currently accepting new franchisees for both single and multi-unit investments. And the initial business investment ranges from $173,750 to $303,350. Great job on this article that looks into the franchise haircare industry, Annie. I’m proud to say that my late father and I helped sell out the Cleveland area for Great Clips many years ago when we were brokers. Great company. 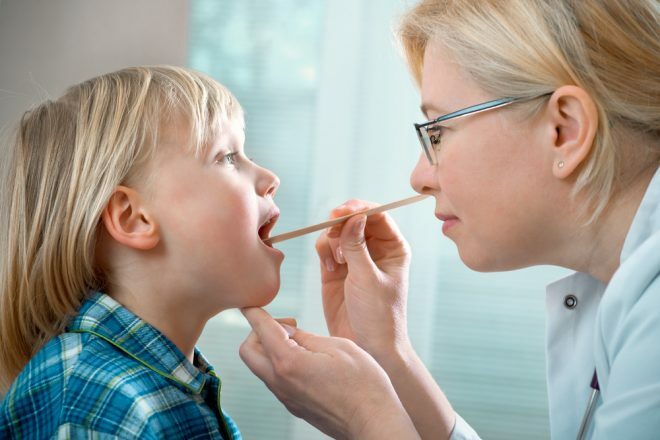 This type of franchise business can be a good one for the right person. I’ve owned Great Clips salons for nearly 30 years. We are the largest brand in the world and there is no better operation in the industry. Nice list. It is nice to know that the franchises are open as well. It may be good for business owners who are interested in the beauty industry.